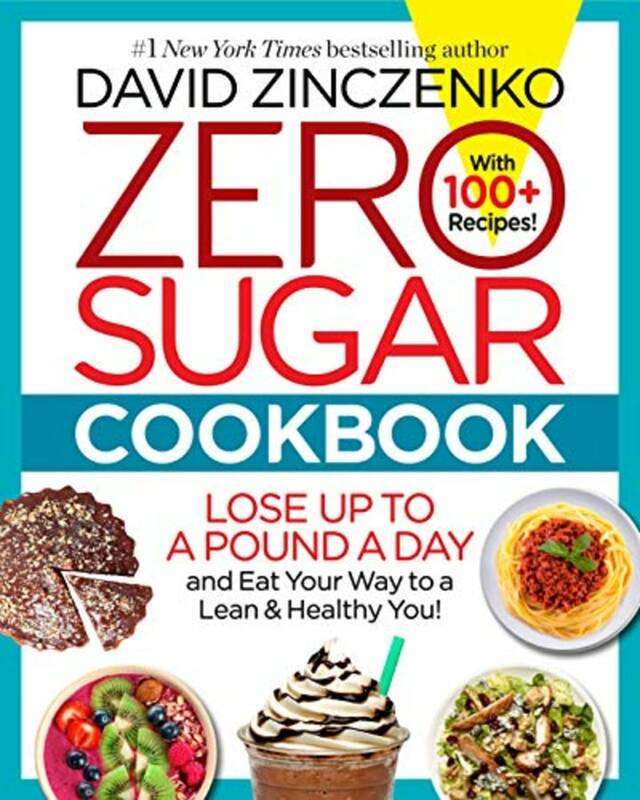 David Zinczenko helps us eat sugar-free all day with ham and cheese sandwiches, turkey pizza burgers, oven-fried chicken and chocolate-banana parfaits. David Zinczenko of Eat This, Not That! 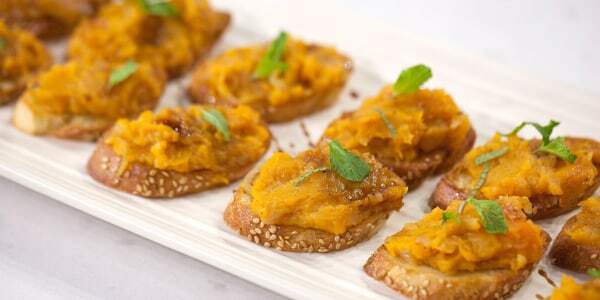 is stopping by the TODAY kitchen to share a few of his favorite sugar-free recipes from his new book "Zero Sugar Cookbook." He shows us how to make ham and cheese breakfast sandwiches, turkey pizza burgers, oven-fried chicken with potato salad and dark chocolate-banana parfaits. 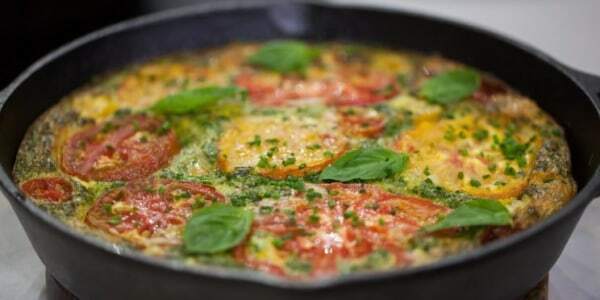 A good breakfast can set the foundation for a great day of healthy eating. 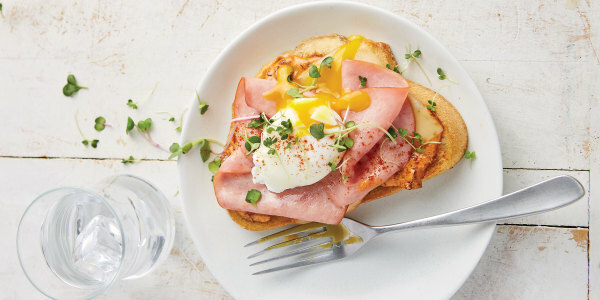 These light yet filling open-faced sandwiches are sure to keep you satisfied all morning long. 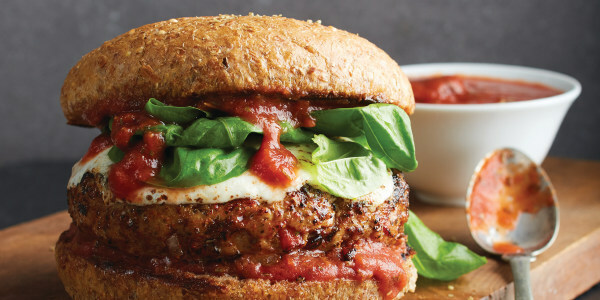 Topping turkey burgers with traditional pizza toppings adds loads of flavor without packing on too many calories. 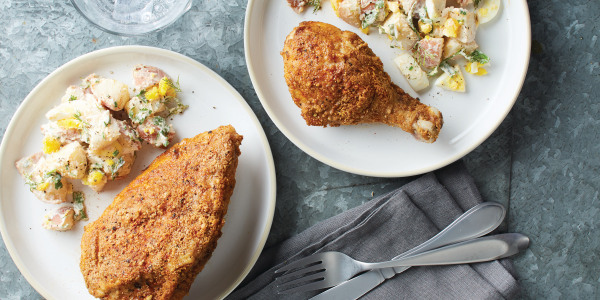 Oven-fried chicken lets you keep all of the crispy crunch of its fried counterpart without the extra added fat. Nutty almonds add an extra layer of flavor and texture for an even more delicious dish. 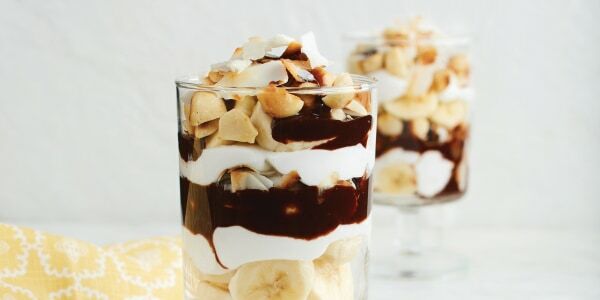 Layers of dark chocolate, fresh bananas and tropical coconut come together for an easy and delicious dessert that's good for you and great tasting. Check out more of David's favorite no-sugar-added desserts! Interested in buying Zinczenko's book?